When will be The Broker's Man next episode air date? Is The Broker's Man renewed or cancelled? Where to countdown The Broker's Man air dates? Is The Broker's Man worth watching? 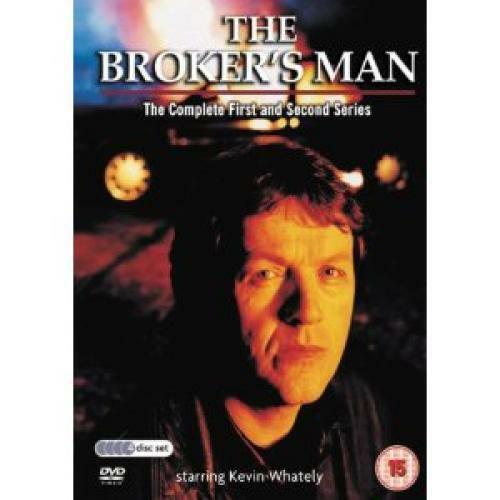 "The Broker's Man" stars Kevin Whately (Lewis, Peak Practice), Peter Firth (Spooks) and Annette Ekblom (Peak Practice). Ex-detective Jimmy Griffin (Whately) is an insurance fraud investigator and no stranger to conflict. Jimmy is determined to seek out the real truth rather than take the easy option and often finds himself at odds with his bosses and his clients. His marriage has ended following an affair with Gabby Rodwell, another broker he works with regularly. His wife regrets the hasty divorce and he is torn between his ex-wife and Gabby. Jimmy takes whatever work he is offered - even the life threatening jobs as he finds variety is the one consolation of his work, whether it's an international conspiracy, a car scam or a poisoned water supply. An honest man in the corrupt world of insurance fraud, Jimmy tries to maintain his dignity which isn't always easy as, with millions of pounds at stake, the work is fraught with danger. The Broker's Man next episode air date provides TVMaze for you. EpisoDate.com is your TV show guide to Countdown The Broker's Man Episode Air Dates and to stay in touch with The Broker's Man next episode Air Date and your others favorite TV Shows. Add the shows you like to a "Watchlist" and let the site take it from there.